Summer Slides ~ Caviar Taste, Tuna Fish Wallet. 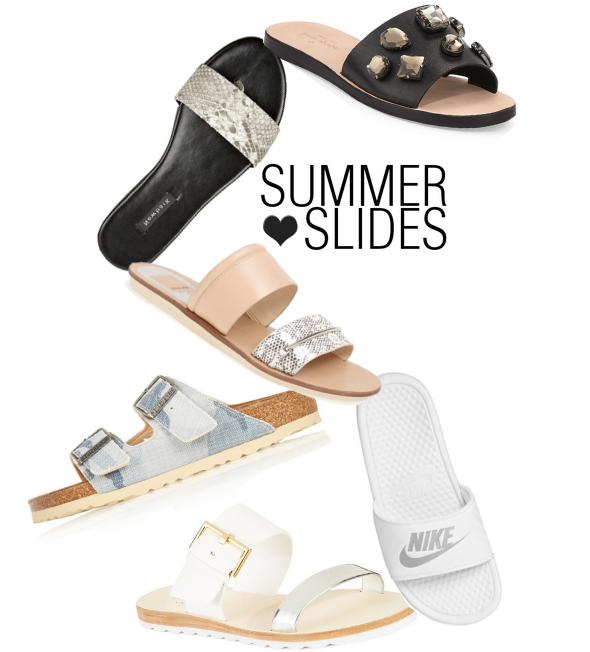 My obsession with Summer Slides continues! Considering I am not longer able to buckle my own shoes, the slip-on kicks trend could not have come back at a better time. Oh the joys of pregnancy! Below are my favorite Summer Slides from all over the inter-webs. Love those jeweled Kate Spade sandals! love those!!! there so easy to just slip on and go. We supplies free, risk-free, yolasite.com/ quick blog post prefers to Facebook users. Here It is absolutely secured site & never ever spammed.4LIKER DOWNLOAD APK PC, IPHONE, ANDROID FREE 4Liker likewise gives the Multi Comments on Public blog posts by 4Liker the very same approach which you guys do in Likes 4Liker App System Moreover, we are producing. You may see that the legs of a traveling wallinside.com/ high chair stick out even more compared to that Click Through to This Article of a regular high chair. The Best High Chairs 2016-2017 The broader base assists provide a strong seat.